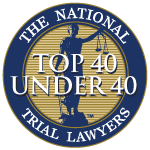 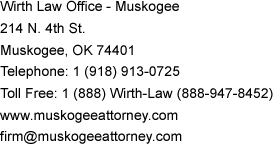 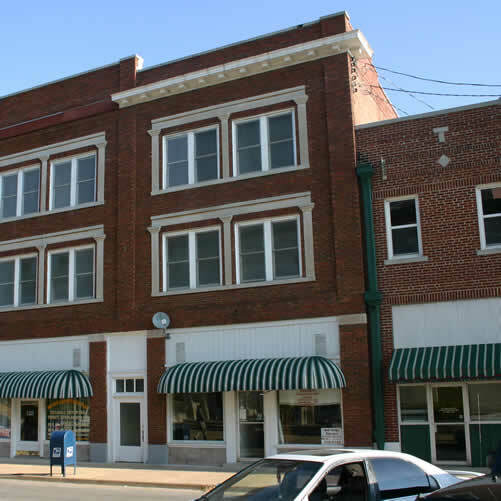 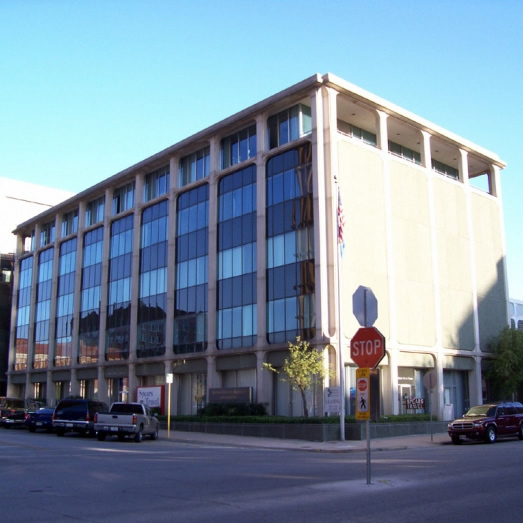 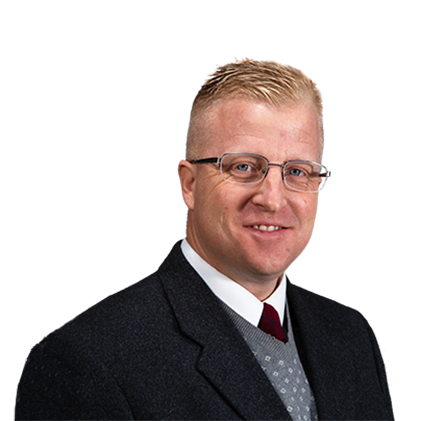 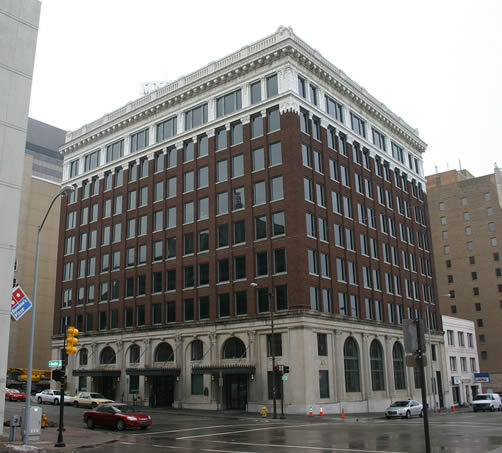 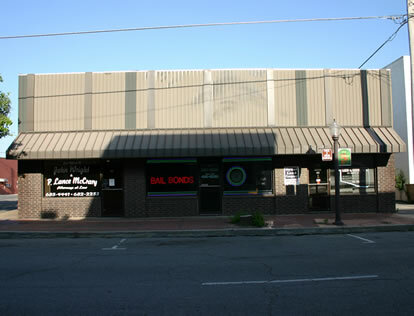 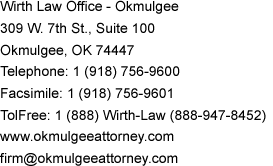 You can be speaking with a Bartlesville, Oklahoma attorney within minutes. 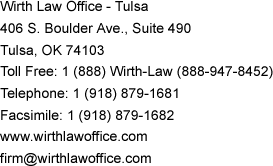 The Wirth Law Office – Bartlesville offers free phone consultations with a Bartlesville lawyer through dialing (918) 213-0950. 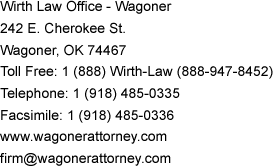 If you prefer written correspondence, email firm@bartlesvilleattorney.com or submit the “Ask an Attorney” form at the top right of this page. 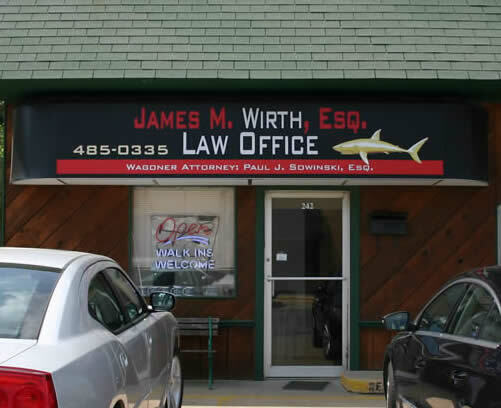 Additionally, you can contact us toll-free at (888) Wirth-Law (888-947-8452).